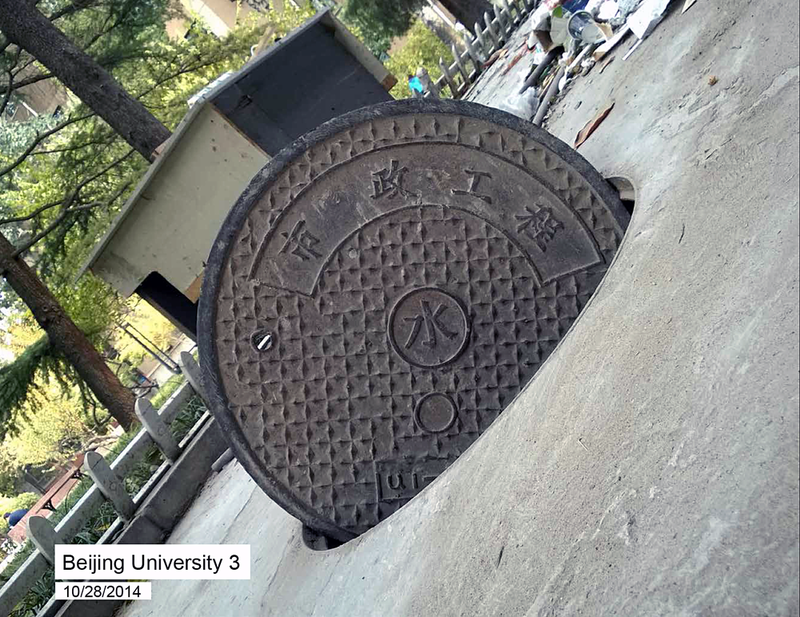 The Manholes of Japan and China were collected over a period of four months, in late 2014, as part of an attempt to understand how people take back their cities. Beneath the asphalt of every metropolis and suburb is a tangled fabric of passageways, tunnels, and arteries that people have carved out for themselves. Glorifying the gateways to this underworld are unassuming discs of concrete and iron which stand guard between the realms of air and dirt. Captured are over 150 unique manholes and the territories of which they oversee. This project contributed to me being one of the ten winners awarded the Global Scholar Prize by USC in 2016.